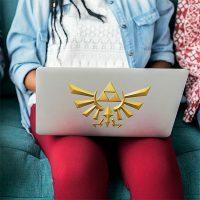 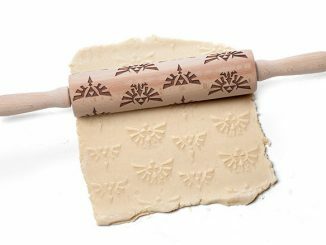 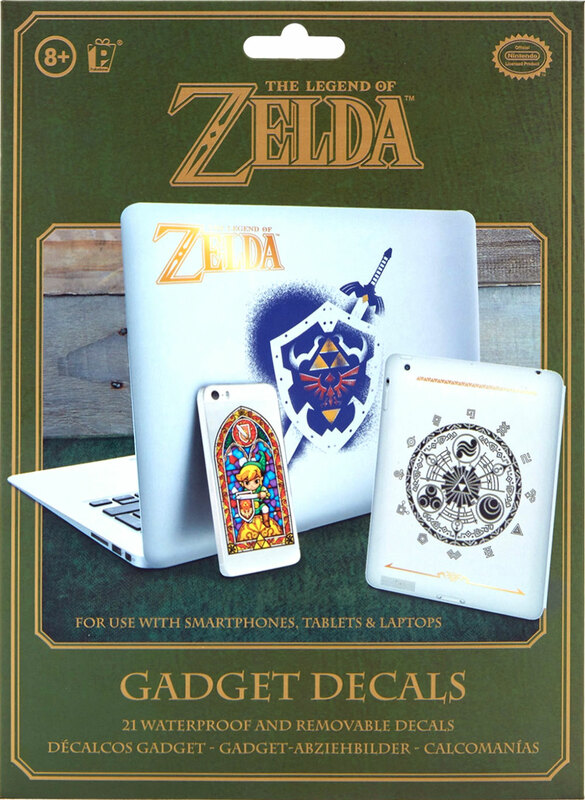 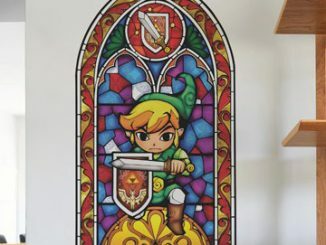 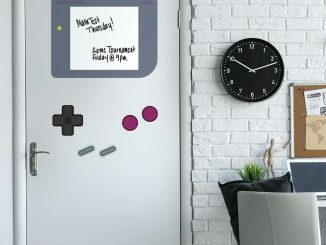 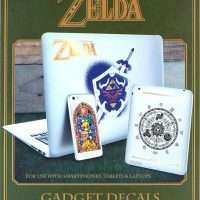 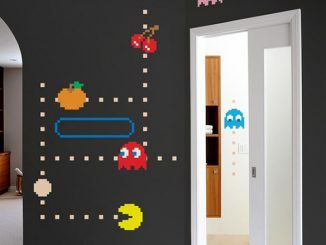 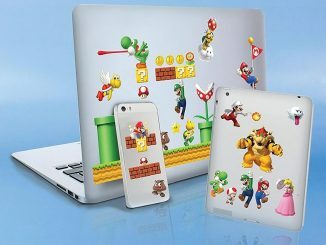 You are going to want to put these Hyrule Gadget Decals on everything. 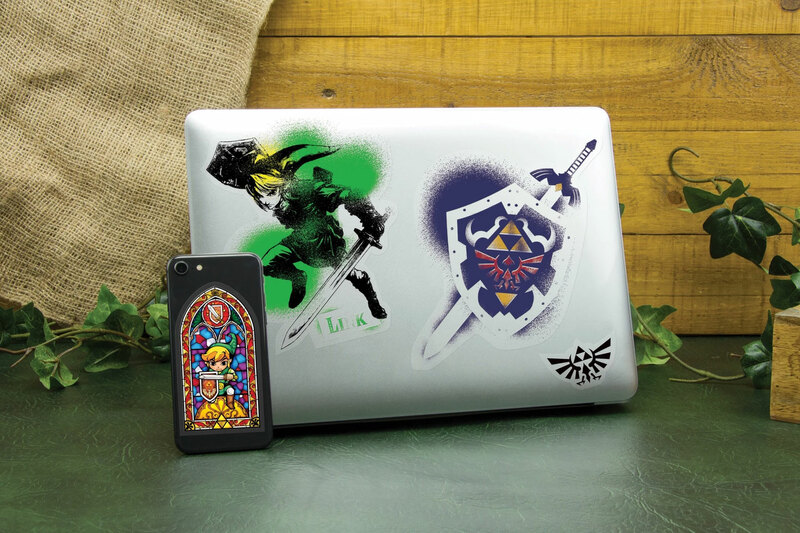 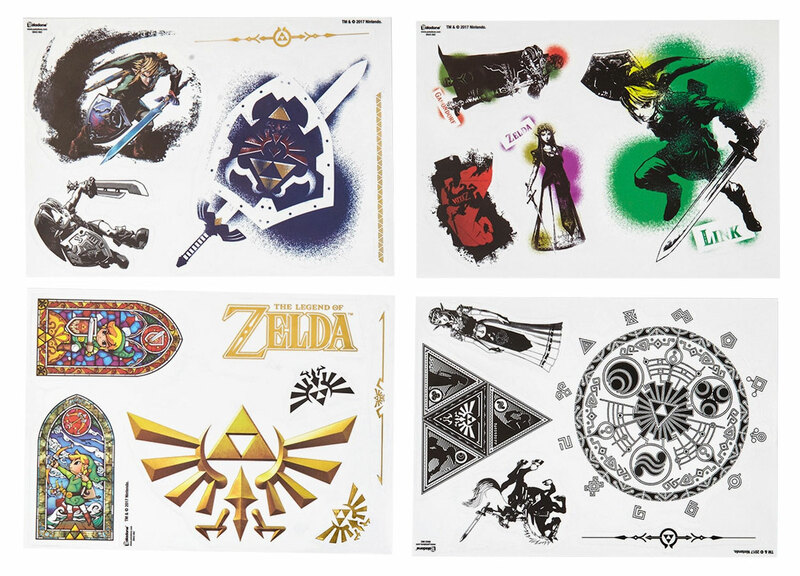 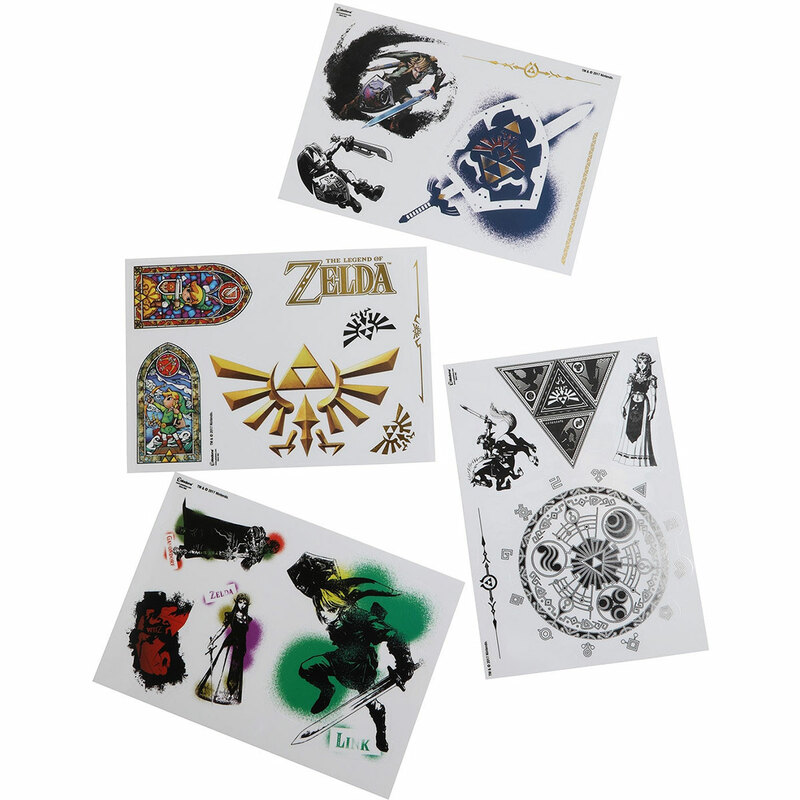 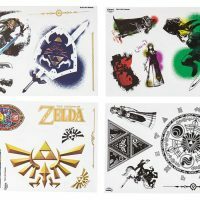 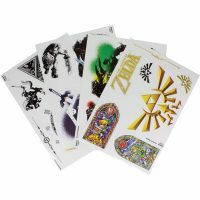 You get 21 waterproof decals that feature the Hylian crest, Ganondorf, Triforce, and many more! Put these on your phone, your laptop, your fridge. 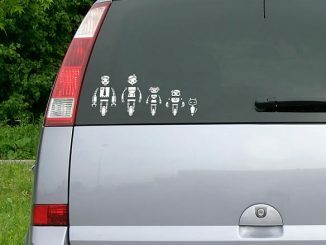 Anything and everything. 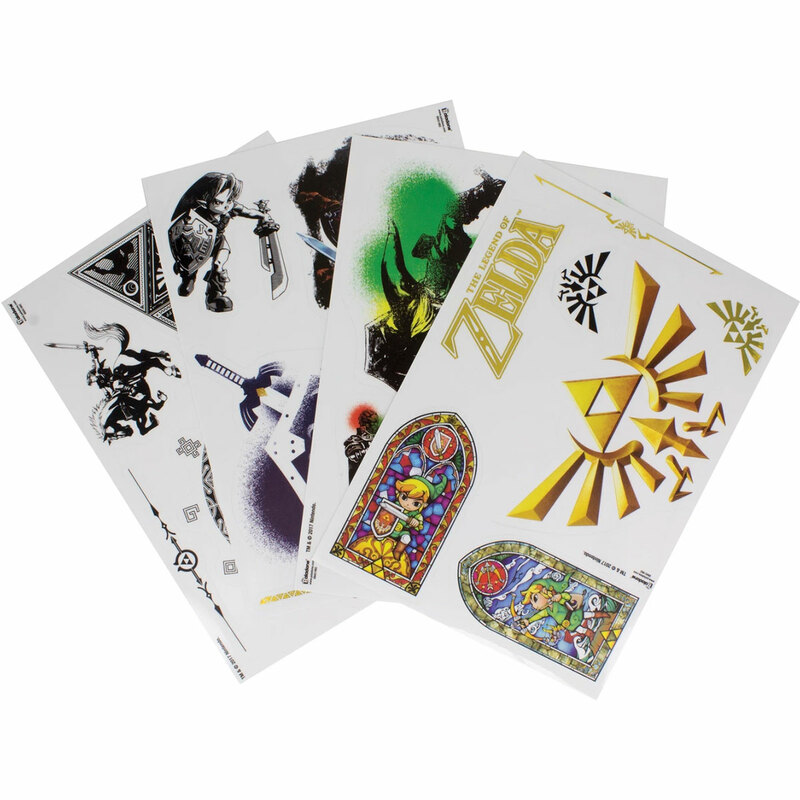 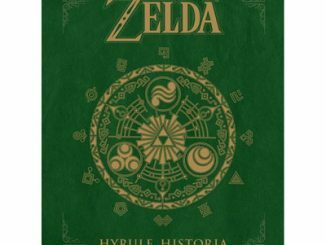 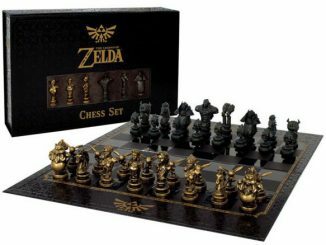 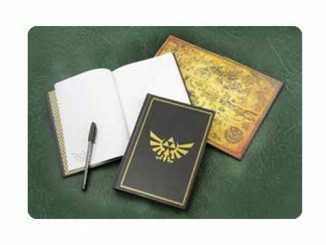 These are a must for Legend of Zelda fans. 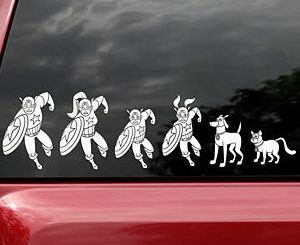 Have fun and put them everywhere, on all of your stuff.